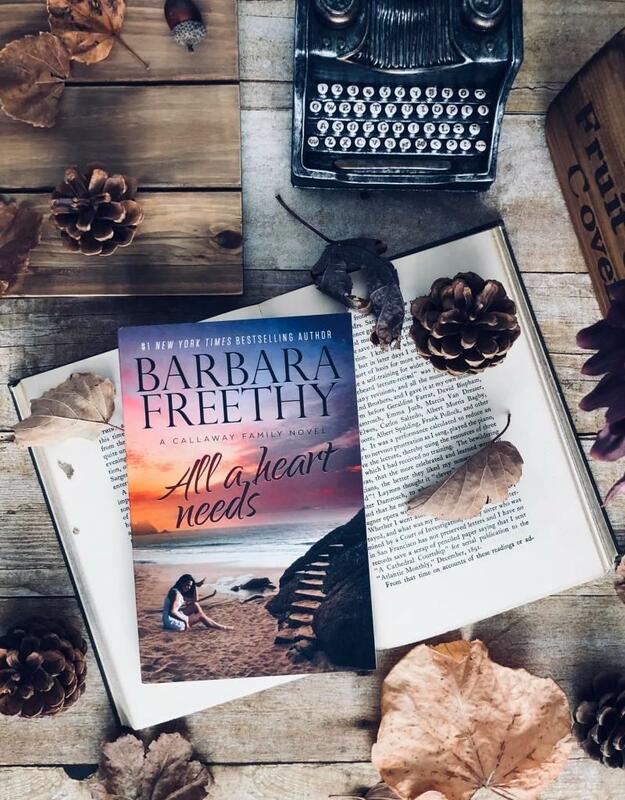 In ALL A HEART NEEDS, the fifth book in the Callaway Series, #1 New York Times Bestselling Author Barbara Freethy delivers an emotional, heartwarming romance as well as a tantalizing mystery. Sean Callaway is the black sheep of the Callaway clan, the sibling who refused to follow in the family tradition of firefighting. Instead, he lives his life in music. On the outside, he's a free-spirited rock star, but on the inside, Sean is haunted by the death of a childhood friend, a tragedy no one knows he witnessed. He's kept the secret for twenty years. But nothing stays hidden forever. Jessica Schilling, a young widow, moved to San Francisco to reunite her six-year-old stepson with his long-lost identical twin brother, Brandon. 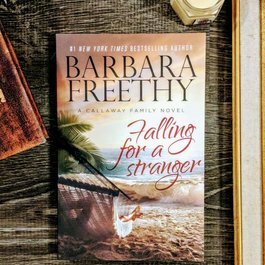 She rents a house just around the corner from the Callaways, and while cleaning out the garage for the previous owner Jessica stumbles upon a very old secret one that someone might just be willing to kill to keep. Suddenly, Sean is thrust back into the past. 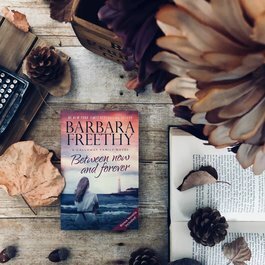 He's never thought of himself as a hero, but now he's forced to face his most disturbing memories, not only to solve the riddle of the tragedy that ripped his life apart, but also to save the woman he loves.